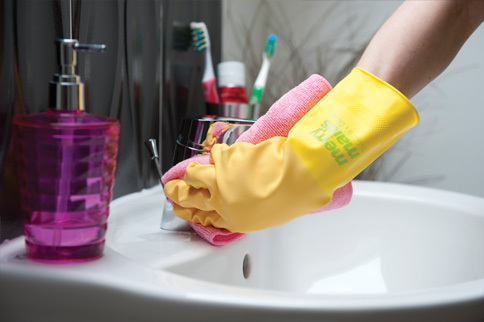 Merry Maids of Kingston is your local provider for domestic cleaning services in Kingston and the surrounding area. 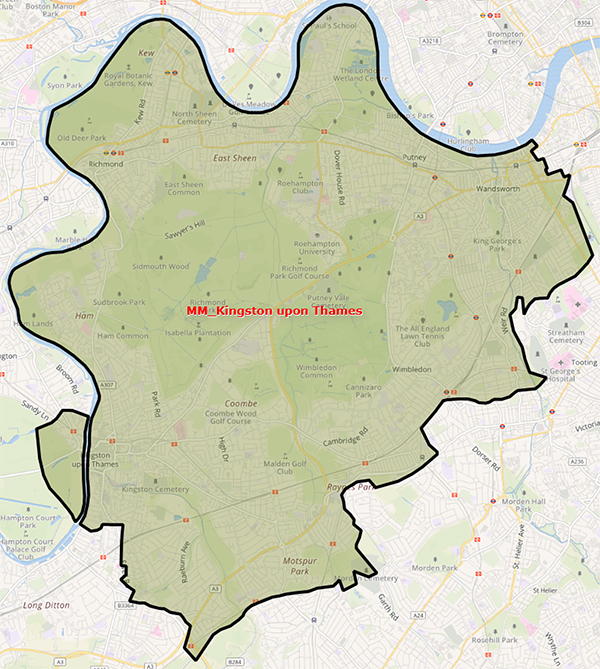 You can see a more detailed map of Our Area, here. 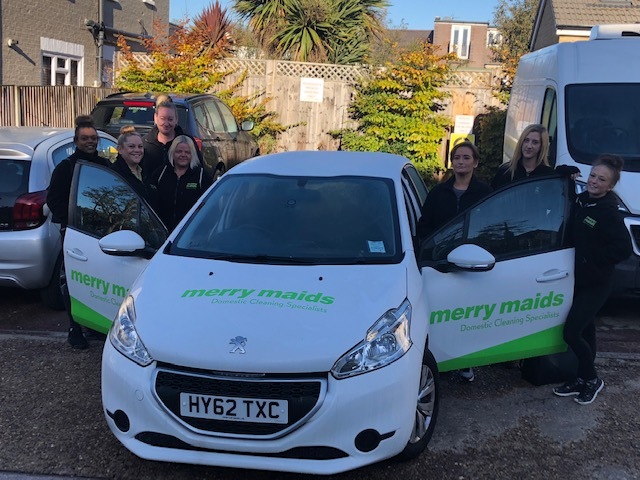 Merry Maids of Kingston is here to help out when life has become too hectic or you need a little help with your domestic cleaning services in Kingston Upon Thames. Tell Merry Maids what you want and we’ll do all the hard work for you! 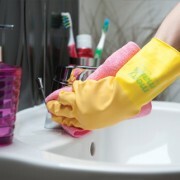 No-one wants to spend all their spare time cleaning their home. Thats our job! 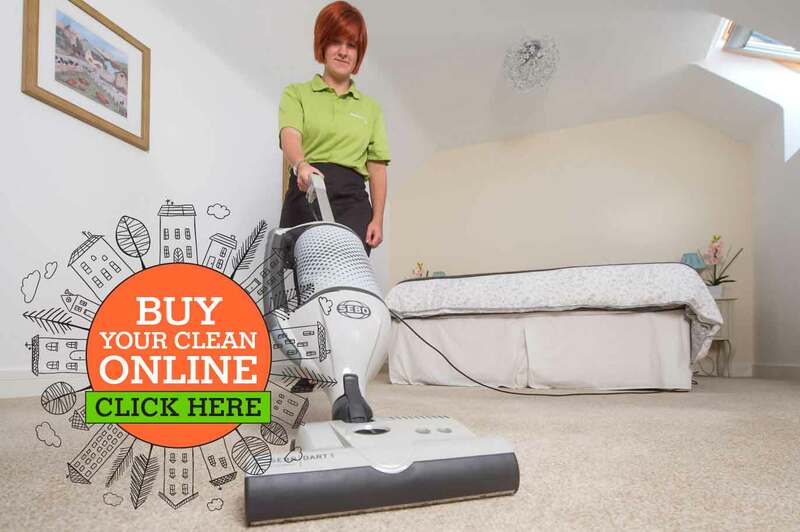 Merry Maids domestic cleaning services in KingstonUpon Thames give you back the time to concentrate on the things that you enjoy. …then Merry Maids of Kingston can help. Merry Maids of Kingston are experienced at working with letting agents to help keep their clients and property owners happy. All too often property owners are faced with the hassle of redecoration and deep cleaning at the end of a tenancy in order to get their property back into a rentable state. 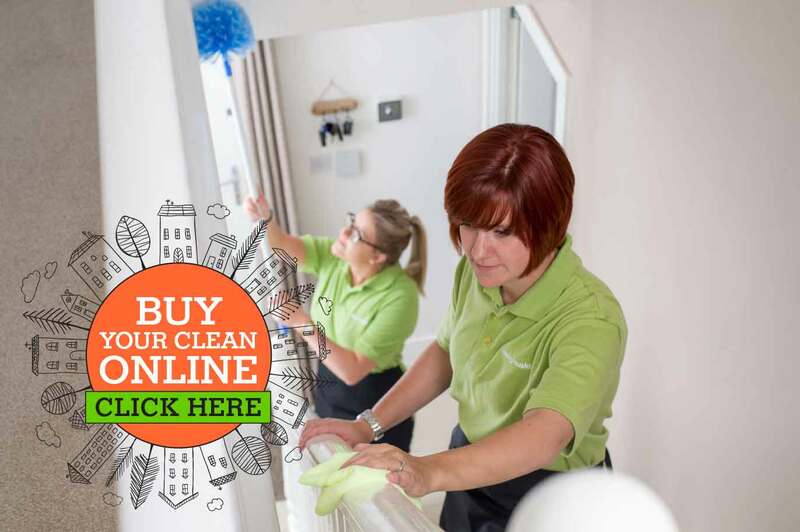 We have designed our tenancy clean to provide you with the best possible domestic cleaning service in Kingston. 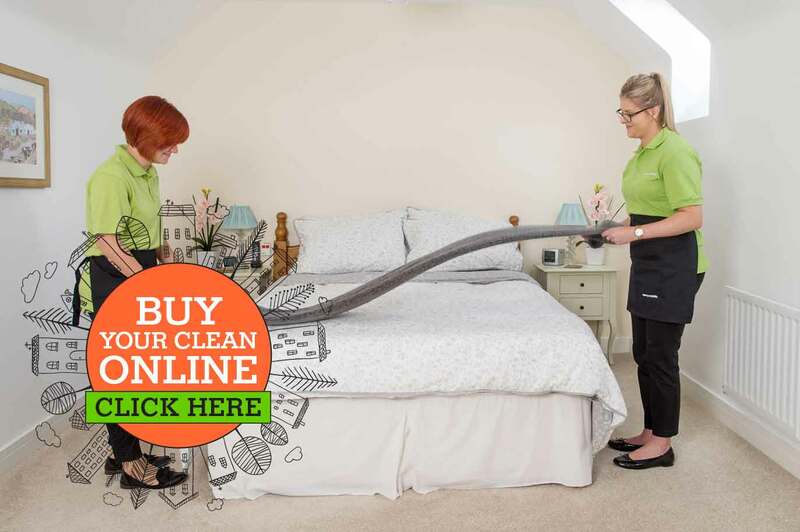 Our cleaners know how important it is to leave the property as immaculately as possible whether people are moving in/out or selling a house. With the UK population aging and more families working to assist in looking after elderly relatives, who want to stay comfortably living in their homes for as long as possible. Increasingly we are also working for clients who find it more difficult to maintain their household as they would like due to illness or disability. 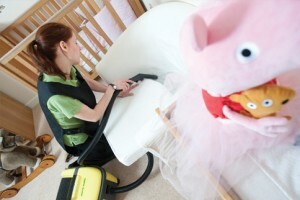 Merry Maids of Kingston Upon Thames can offer a service that is tailored to the needs of the client. By providing staff and a supporting office that genuinely care about our elder clients. Merry Maids of Kingston Upon Thames is pleased to be Dementia Friends. Read our blog post here. 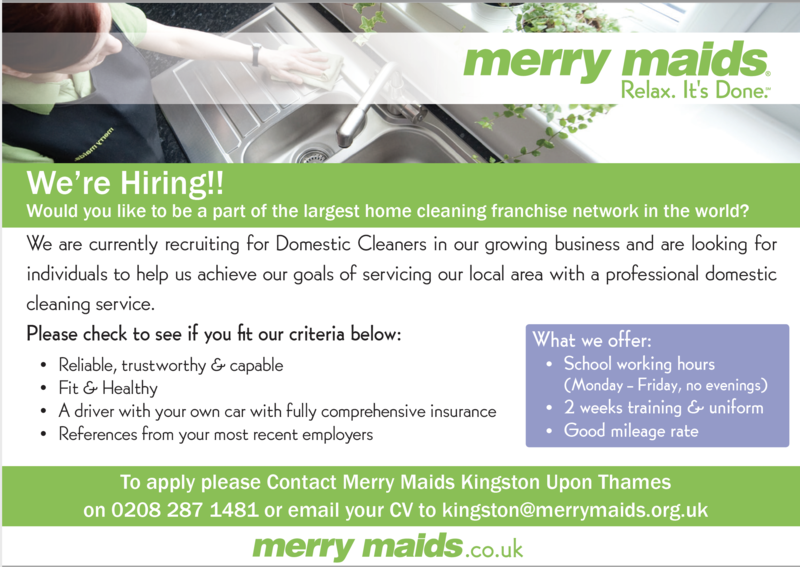 Would you like to work for Merry Maids providing domestic cleaning services in Kingston and the surrounding areas? Can you get to our office in Kingston Upon Thames by 9 am each day Monday to Friday? 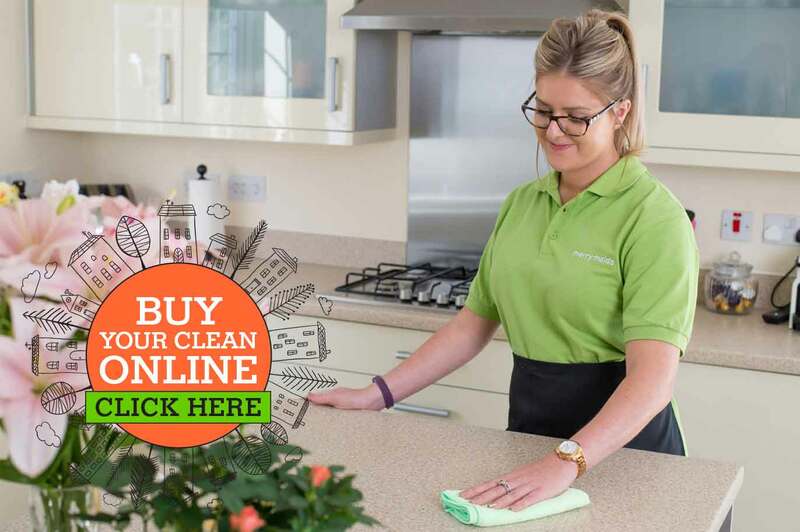 I have been looking for a reliable, efficient cleaning service for a while, I have trawled through gumtree ads and tried several other companies. Merry maids are a breath of fresh air, I feel like they really care about the customers. I have signed up for regular cleans with them and so far, very very happy! I also highly recommend getting them to periodically deep clean your kitchen and bathroom and any other room that gets over used as this is such a treat and worth every penny. I was extremely pleased with the spring clean done by Merry Maids from Kingston. Well organized, efficient and quiet, they just got on with the job and left me with a lovely clean house. I am going to have monthly cleans from now on as I am so pleased with the service. I used Merry Maids to do an end of tenancy clean. I had very quick and polite responses from Gary. Both he and the two ladies cleaning were professional and accommodating. The flat was cleaned well at a good price - I would use them again. Gary's team did an excellent and professional post-building deep clean throughout our house. Having walked through the house for quotation purposes with Gary, I was reassured of exactly what would be covered off. On the day, they moved furniture, paid careful attention to all the details and were polite and courteous throughout. Very pleased and would highly recommend. Thank you to Gary and his team at Merry Maids for an excellent job and at less than 24 hours notice ! I wouldn't hesitate to recommend. Very impressed with the service which was professional, efficient, friendly and all done with a smile. Have booked them to do regular cleaning as have been looking for a reliable cleaning company so am delighted to have found one. Merry Maids of Kingston completed an end of tenancy clean on my two bedroom apartment, we were extremely pleased with the service and the flat was left spotless. They offer a complete service including carpets. We will be using them in the future. I am delighted with the thoroughness of your team. I come home to a sparkling house smelling of lovely polish. Thank you. What was promised was delivered, two hard workers who knew what they were doing. I'm very pleased overall. Would definitely recommend! Merrymaids of Kingston did a wonderful job of cleaning my house whilst I was laid up from an accident. They arrived promptly, were polite and efficient and provided a really great service. They went the extra mile to make my home look sparkling!!! Much appreciated and a big thank you to the team. Having decided to find a cleaner, a neighbour recommended Merry Maids of Kingston to me. I spoke to Gary who was friendly, helpful and quick to come to my house to give me a quote. I have found the Merry Maids to be extremely professional, diligent, reliable, and an all around fabulous service! I plan to continue using this service and would highly recommend it to anyone. Merry Maids are amazing. I have struggled to find good cleaners for a long time. This service was just spot on. The ladies are very friendly and do such a consistently superb job. I would certainly recommend Merry Maids. I am a very happy customer! Great local cleaning company. Right from day 1 Gary was very attentive to my needs. The cleaners where very efficient and just got on with the job and left the house lovely and clean. I needed a company that could provide a deep clean before selling my house and Gary and his team stepped right up! The girls stormed in ... in the best possible way and took care of everything! I was thrilled with their attitude, care and consideration. They also worked very hard as a team. The care they took with our things and their attention to detail was excellent! They all worked very hard all day and left the place sparkling clean! I would recommend the Merry Maids of Kingston to everyone who are looking for friendly, professional and efficient cleaners. Beautiful job by the team at Merry Maids Kingston! We had them in for a post builders cleans and they did a fantastic job and transformed the house from a dirty,dusty mess into a shiny, super clean place I could not wait to move back into. The team were polite, knowledgeable, professional and VERY hard working - great value for money too. Highly recommend them! Fantastic service from start to finish. Would highly recommend. I very rarely take the time to write reviews on anything but I felt that I had to today, the guy who took my booking was very friendly and explained in detail exactly what service I would get without rushing the call, the cleaners were so friendly and polite but most importantly they did such a fantastic job throughout, my house is now gleaming clean and I would highly recommend this Company. Thank you Merry Maids Kingston. I have recently had a hip replacement operation and just could not cope with the cleaning. To be honest, I haven't coped with it for about three years. A deep clean was booked for this morning and three wonderful ladies have been, cleaned and gone. The whole flat is very clean and especially the bathroom and kitchen. I can definitely recommend Merry Maids. I would highly recommend Merry Maids. I spoke with the manager Gary who understood my needs that were required. The girls came in and gave my home a sparkling new look. Thank you so much. Excellent service will be using again. Excellent, flexible service and great communication. When an unexpected but serious obstacle arose and disrupted the cleaning schedule, the General Manager himself stepped in to ensure I wasn't inconvenienced. Well organised and a hard working business. Many thanks. Highly recommend Merry Maids. Great service and easy to book the type of clean I needed. It was a pleasure arriving home to nice clean carpets and a bright and clean looking flat. Would highly recommended merry maids, I decided it was time to give my flat a deep clean. I spoke to the manger Gary who arranged the service I required. The Girls turned up smiling,smart,and very professional and gave my flat a sparkling clean. Thankyou so much . We needed cleaners at quite short notice to help with cleaning both a new purchased place and an end-of-tenancy rental, all on the same day. Gary was fast, friendly and flexible during the scheduling, and then the team of cleaners did an amazing job. Will definitely be our first choice if we need similar services in future. Sara and her team from Merry Maids of Kingston were friendly and professional, and left my flat bright and sparkling. Would happily recommend.